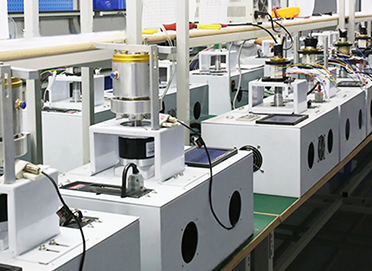 How to works for MFO400 Fiber optic slip rings/rotary joints? 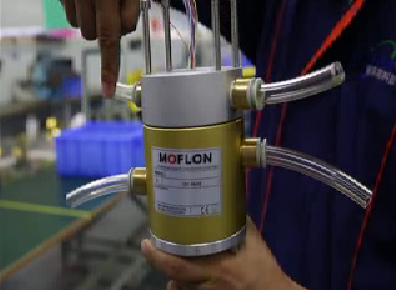 Life Testing for MOFLON slip rings? How to works for MK Pneumatic & Electric slip rings/rotary joints? How to works for MT through bore slip rings? 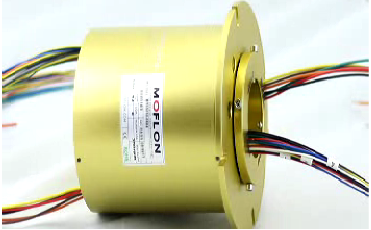 How to works for MT through bore with FL01 flange slip rings? 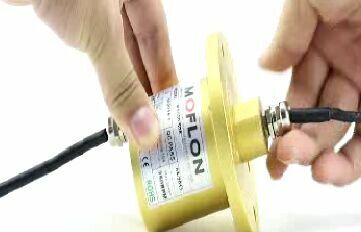 How to works for MT through bore with FL02 flange slip rings? 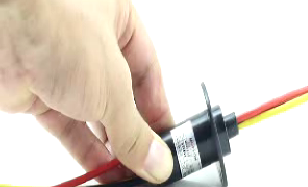 How to works for MG series slip rings? 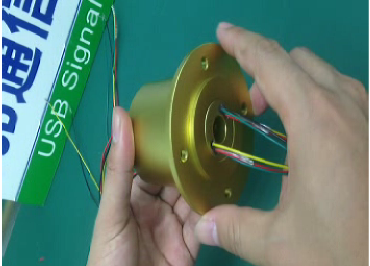 How to works for MG-FL02 series slip rings? 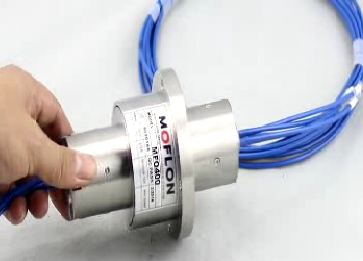 How to works for MZ series slip rings? 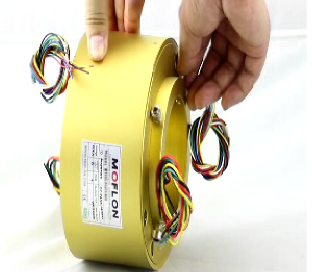 How to works for MZ-OUT2 series slip rings? 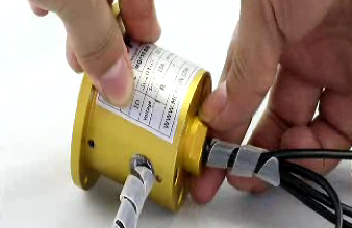 How to works for Capsule slip rings? 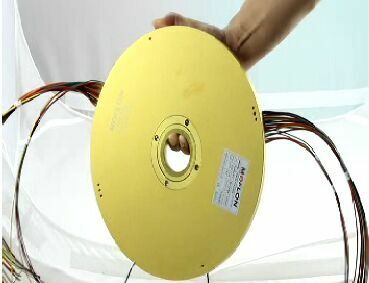 How to works for Pancake slip rings? 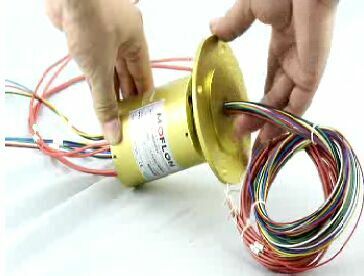 How to works for 1000M Ethernet slip rings? How to works for Rotary Unions? 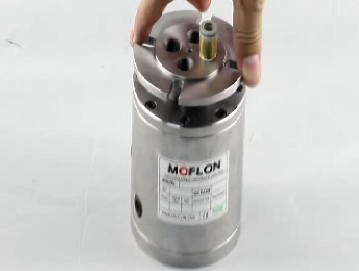 How to works for MG028/MG038 slip rings IP68 sealed 300m under water?